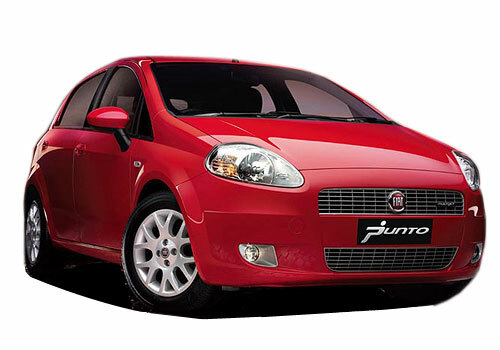 With launching date of new Fiat Linea on March 4, 2014 coming closer with each passing day, Fiat India, the Indian arm of Italian car maker is working on offering the facelift version of its hatchback Punto to Indian car buyers at the earliest in coming future. As it is known that in recent times company is struggling to retain its position in Indian car market and in order to regain its position back it is working on aggressive production strategy. The unveil of new Fiat Linea, Fiat Avventura crossover and Fiat Abarth 500 during the Indian Auto Expo 2014 was also the part of same strategy. The facelift Punto will continue the existing engine family of two engine options of 1.2 litre and 1.4 litre in petrol version and 1.3 litre mult jet engine in diesel version with two levels of 75 PS and 90 PS power production. The major cosmetic changes that will be offered in facelift Punto can be witnessed on its exteriors and interiors. With exteriors receiving newly designed front bumper along with fog lamps, new headlamps and new grille at front fascia while the rear portion will receive new tail lamp followed by newly designed bumper. The interiors will be blessed with newly designed dashboard, new upholstery seats and few interesting changes inspired from Avventura which is expected to launch in market by the end of this year. 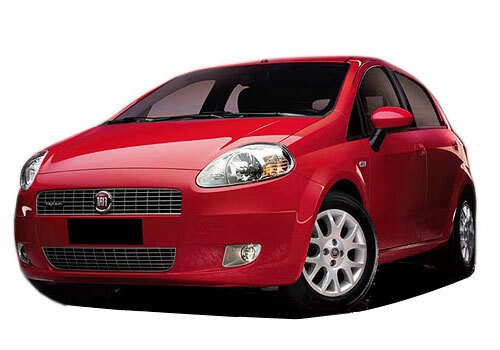 Read here to know more about features offered in existing version of Fiat Punto.